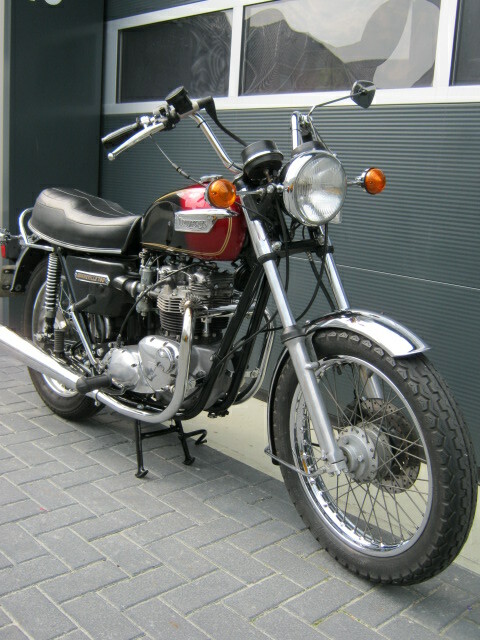 Nice and well maintained Triumph Bonny from '77. Last owner has fitted many new parts and has hardley ridden the bike. 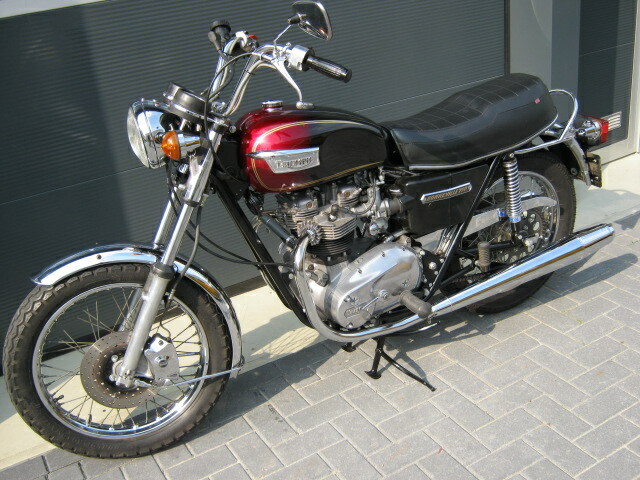 Runs and rides very well, has matching frame- and enginenumbers and a Dutch registration.